Continuing on in the series for treatments for Upper Cross Syndrome and how to improve your posture: How to strengthen the upper back properly. WHAT: To help correct this poor positioning, it helps to have stronger posterior musculature. This doesn’t mean you want all the muscles in the back to be strong; just the specific ones that will help pull your shoulder blades back and down. 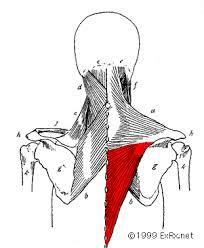 The main muscles I like to strengthen are the lower parts of the trapezius muscle. The trapezius helps to pull your shoulders blades in and stabilize the shoulder. When the upper trapezius dominates, this can lead to the shoulder riding upwards. You’ll often see this when people work out and they let their shoulders and head dip forward. This often makes the exercise easier, but it’s a bad compensation as it can lead to chronic stress (and pain) on the upper trapezius as well as poor posture of the neck and shoulder. Ideally, your exercises and form will bias towards keeping the shoulder blades down and back, which will focus on the lower trapezius. HOW: As stated above, when doing any pulling exercise, you’ll want to keep your shoulders BACK and DOWN. If you can remember that concept, you’ll be good with almost any exercise. Much easier said than done. To help feel the lower trapezius in isolation, a common exercise is the Prone T. You can perform this on a ball (as pictured) or laying face down on the floor or bed. Prone Shoulder Exercises. Tip: Don’t arch your back. Just try to keep it straight! Variations can include the Prone M (easier, also called “I”) and the Prone Y (most specific, but also difficult to perform correctly). When you are laying face down, you do not need to worry about posture. Your primary focus should be to lift the front of your shoulder blade off the floor/bed/table and to keep it retracted and down away from the ears. Try holding it for sets of 5 seconds and add a little bit of weight if you can do 10 x 5 seconds with good form. You can do the same kind of exercise when standing as well. I actually prefer standing as you have a chance to reinforce good posture at the same time. 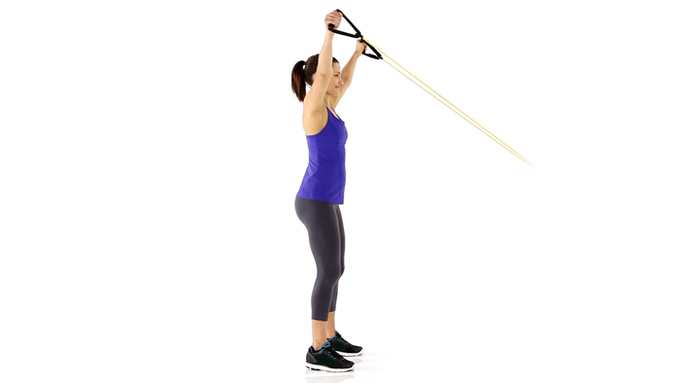 You can use an elastic band, a suspension trainer, or even a cable machine. 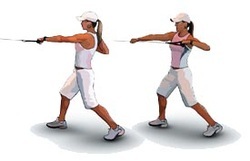 Standing Y Exercise with band: Great for emphasizing good posture while strengthening the posterior shoulder! Some of my favorite exercises for endurance and conditioning simply involve carrying a heavy weight. 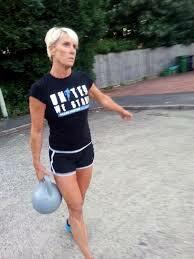 Again, kettlebells work best, but you can use dumbbells or even something like a canvas bag of potatoes! Try this progression: Carry a weight in each of the following positions. Pick a weight that’s heavy enough for you to get fatigued after ~30 sec to 1 minute of carrying, but light enough where you can still carry it correctly without having to shrug your shoulders up. Note, I slightly prefer to do these carries on one side at a time as this will force your spine and trunk to self stabilize and increase the demand on your core. OTHER GREAT EXERCISES: once you have good control and can isolate your trapezius and maintain good form, it’s time to return to doing all the other exercises that you enjoy. As always, make sure to maintain good position. Remember, it’s not so important what you do, but how you do it. X’s with cable machine/Suspension trainer: This exercise is great to help reinforce good shoulder position and gets the traps and rhomboids. 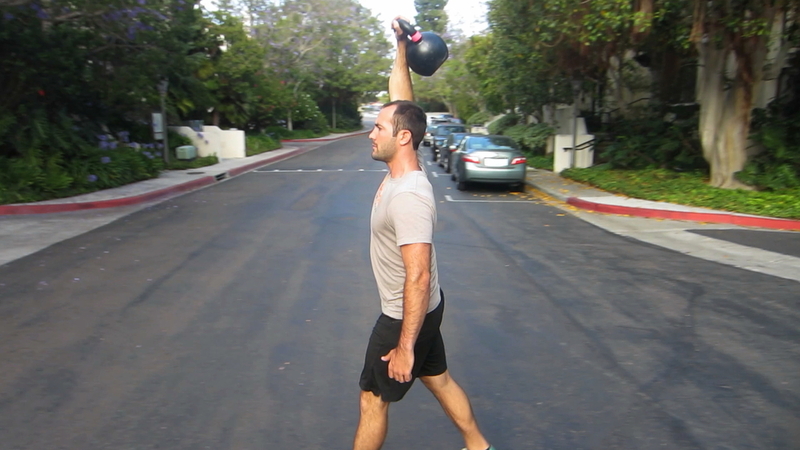 DOUBLE HAND SINGLE KETTLEBELL HOLD and WALK: Simply AWESOME for building up endurance and reinforcing solid posture. You should feel the burn between your shoulder blades and NOT your upper shoulders. 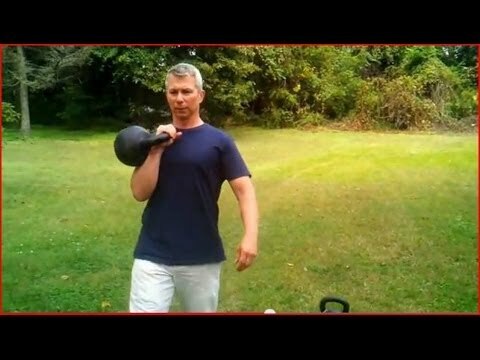 KETTLEBELL GOBLET SQUAT: similarly, if you want to add in low back and leg strengthening, as above, hold the kettlebell by the horns and maintain the same upper body alignment as you squat down and attempt to get your elbows between your knees. DO NOT LET YOUR BACK ROUND OUT! Next post: The Turkish Get up: An exercise that’s so awesome, it deserves it’s own post! As always, have fun and make sure to look good while you exercise!